Jennifer received her Juris Doctor degree from North Carolina Central University School of Law in Durham, North Carolina, and her bachelor's degree from Meredith College in Raleigh. She has been handling real estate transactions in the Grand Strand area for more than 10 years. 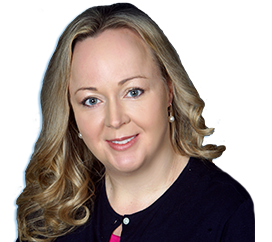 Prior to her return to Murray Law Offices as the managing attorney of the Myrtle Beach office, Jennifer served as a partner in another Myrtle Beach law firm, handling a busy real estate practice.